Ask HOOPSBEAST: How Tall Do You Have To Be To Dunk? In this week’s user submitted question, we’ll be answering the question: How tall do you have to be to dunk a basketball on a 10 foot rim? A lot of basketball players dream of being able to dunk, but are under the false impression that dunking is a skill limited to only the tallest of people. With the average height of NBA players being 6 ft 7 in/2.01m (based on player statistics from 1985 to 2006), it’s easy to understand why so many people think that way. To answer the question, we first need to look at the two key statistics that determine whether or not you can dunk. They are 1) your Standing Reach and 2) your Vertical Jump. Standing reach is how high you can reach with one arm while standing. To measure it, simply stand up and reach as high as possible. People tend to be aware of their own height, but their standing reach? Much less so. But when it comes to dunking, standing reach is everything! Being tall obviously helps your standing reach, but your arm length is also a major factor. If we look at the NBA Draft Combine, we can find interesting cases such as one where a 6’2″ player has the same standing reach as a 6’9″ tall player! On average, a person’s standing reach is around 1.33 times greater than their height. 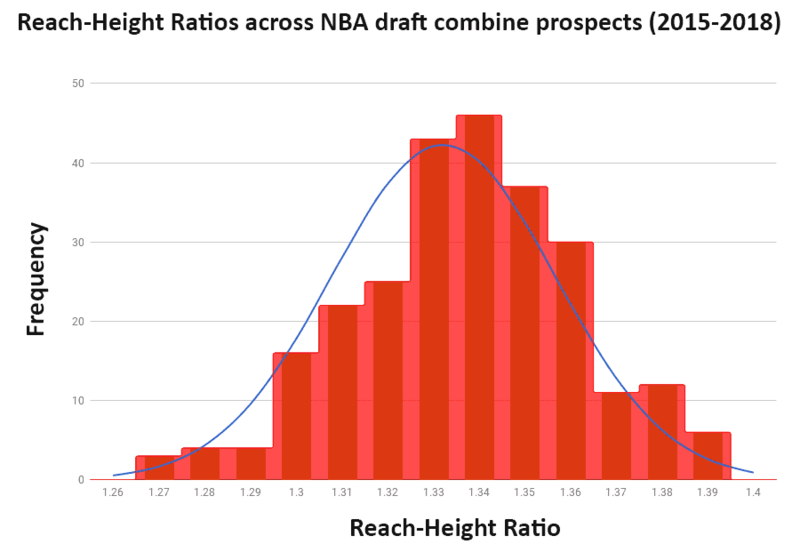 We have looked at NBA Draft Combine statistics from 2015 to 2018 and looked at how the reach-to-height ratio (standing reach divided by height) varied among players. As you can see from the graph, NBA prospects are skewed towards the right. In other words, Basketball appears to favor players with longer arms. That’s why it is essential to stop worrying about your height, and instead measure your standing reach to get a better idea of whether or not dunking is within your reach (pun intended). The other factor that determines whether or not you can dunk is your vertical jump. You too can find out how to measure your vertical jump. This part is more interesting, because whereas height and reach are genetically determined, your vertical jump can be trained. There are plenty of training programs out there that can significantly boost your vertical. Find out our favorite jump programs. Below is a small infographic that gives you an idea of how your standing vertical jumps measures up. Note: A run-up will typically add between 3-7 inches. Now, let’s get a rough idea of how easy or difficulty it will be to dunk depending on your height. While not impossible, dunking at this height will be tough for most people. Let’s assume you’re 5 foot 9 and have average length arms. You’ll then have a standing reach of around 7 foot 7 inches. That means you’ll need to jump 29 inches to touch the rim. To dunk, you’ll need to be jumping around 35 inches high, which would be considered impressive even in professional sports. In the NBA there are players who consistently produce 40+ inch running vertical jumps that enable them to perform spectacular dunks in games. Popular examples are Nate Robinson and Spud Webb. However, attaining this level of physicality will be tough. If you are close to being 6-foot tall, dunking becomes a lot easier. You’ll need to jump roughly 24 inches to touch the rim and 30 inches to dunk a full sized basketball (assuming average arm length). While the height difference between a 5 foot 9 person and a 6 foot person is only 3 inches, it’s actually a lot easier around this height for two reasons. First, when you train and are nearing your physical limits, the last few inches are the toughest to gain. 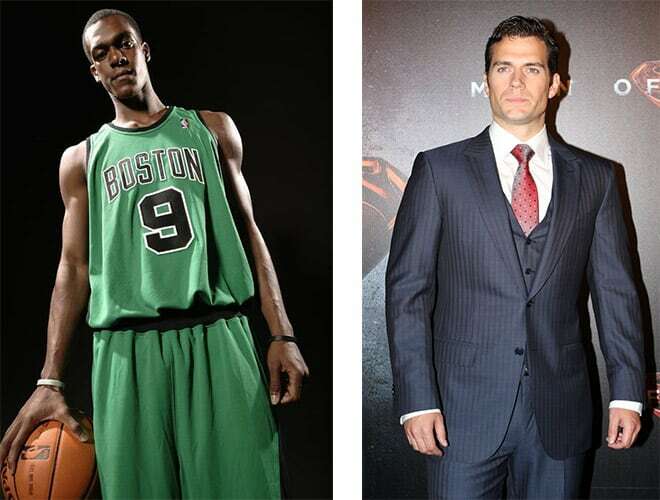 Second, a 6 foot person will (on average) have longer arms, adding another ~1 inch to their standing reach difference. In this height range, very few people will be able to dunk without training their jump. However, with some training you will be able to dunk quite comfortably. At this height, athletic people will be able to dunk without any serious form of dunk training. A lot of NFL and College football players fall in this height range, and being significantly better jumpers than their basketball counterparts due to the explosive nature of football training, dunking will prove no challenge. Less physically fit people will still need to go through sufficient training. Although being this tall you’ll still need to be physically fit in order to dunk, after some explosive conditioning dunking will be relatively easy. You have a big advantage over an average sized person. However, as the human body becomes bigger, reaction time, acceleration and strength-to-weight ratio decreases. 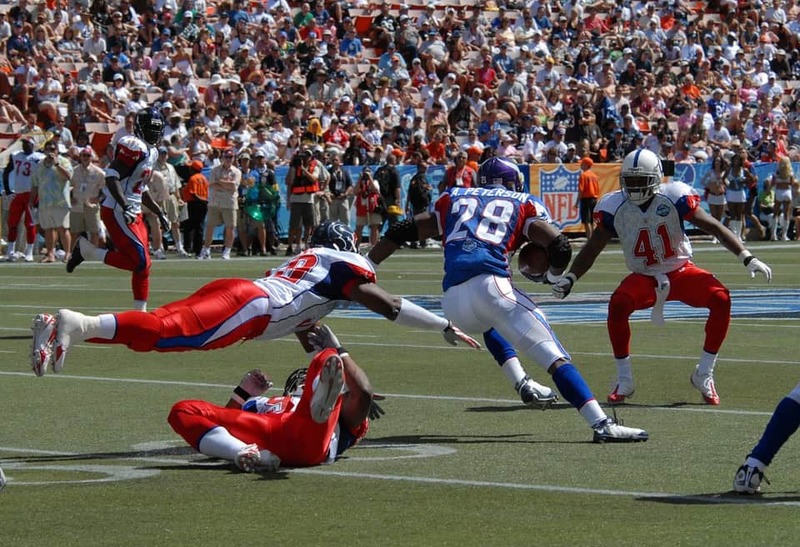 Smaller bodies are typically more athletic than larger bodies. (Human Body Size and the Laws of Scaling, Thomas Samaras 2006). 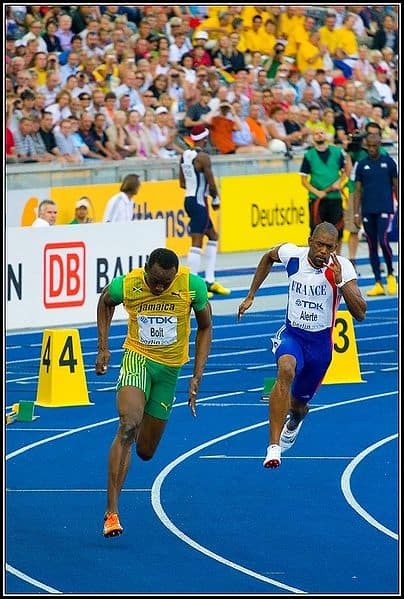 It’s therefore very rare to see sprinters like the legendary 6′ 5″ tall Usain Bolt. He is very much an exception to the rule – most sprinters fall under the 6′ mark. Despite this, being tall is definitely more of an advantage than not when it comes to dunking a basketball. Want to dunk but lacking the hops? If you’re interested in finding out about the science behind jumping and the best exercises to increase your vertical jump, head over and check out our Ultimate Jump Guide.